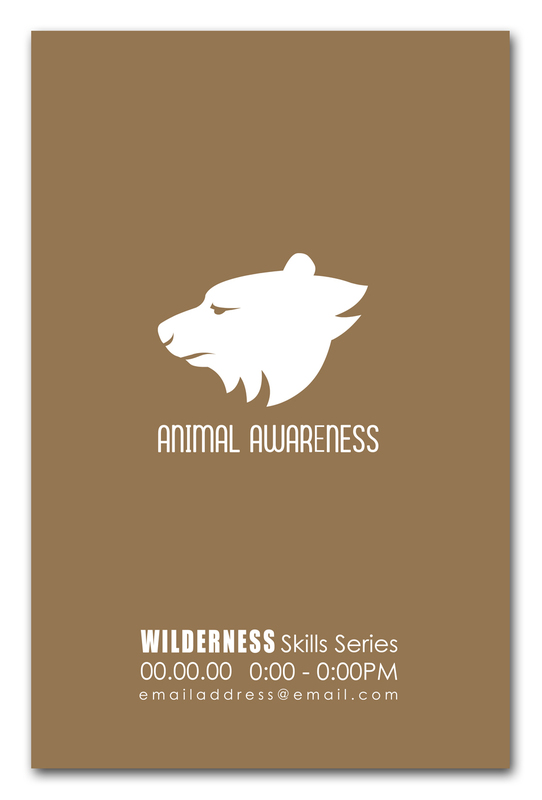 Something random, that I'm not used to... A tad of graphic design! 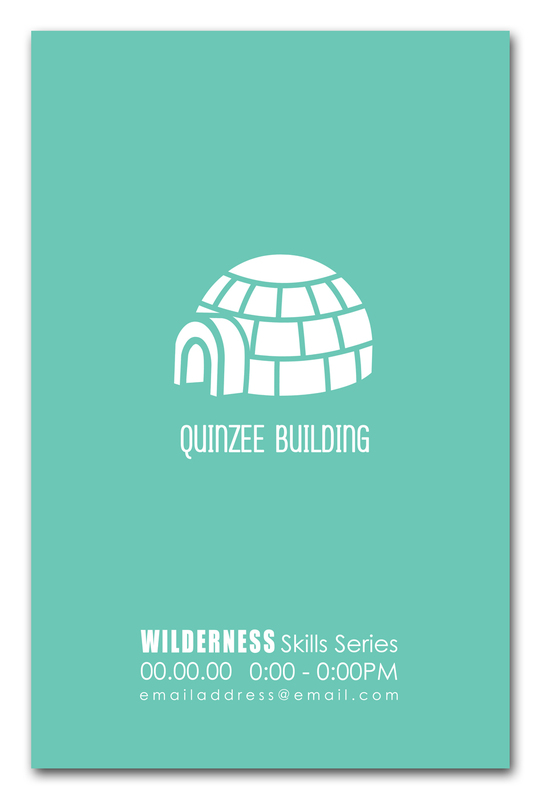 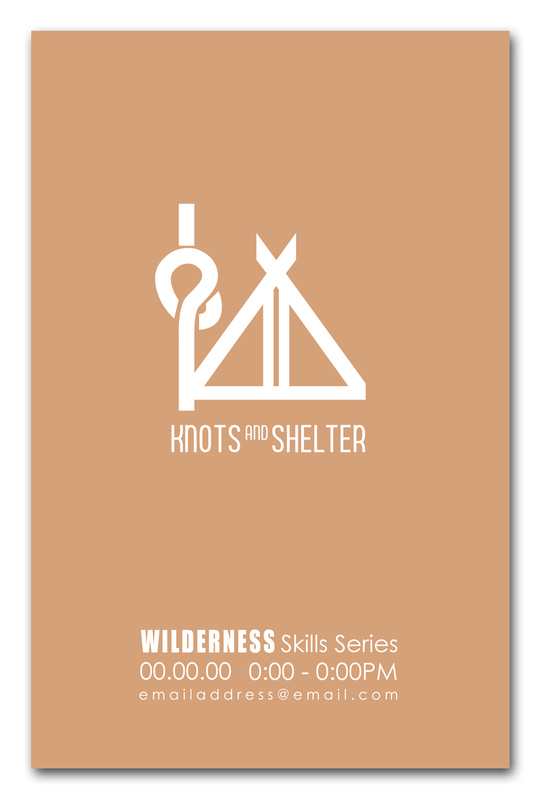 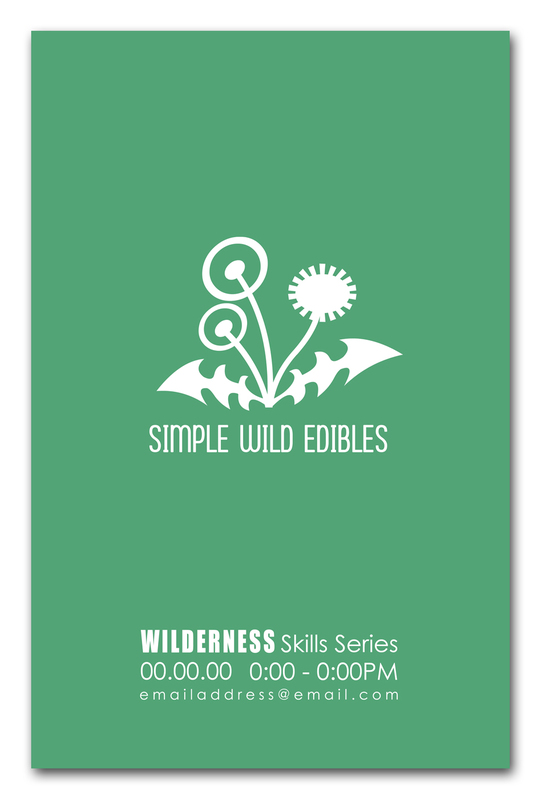 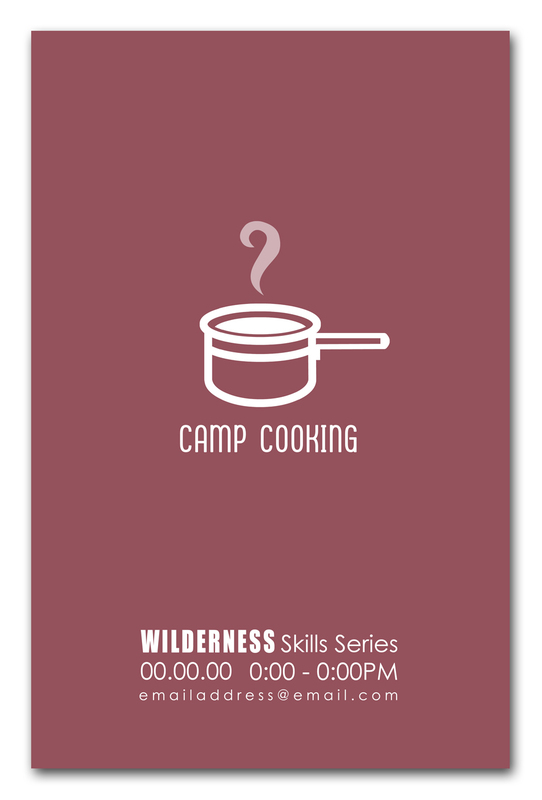 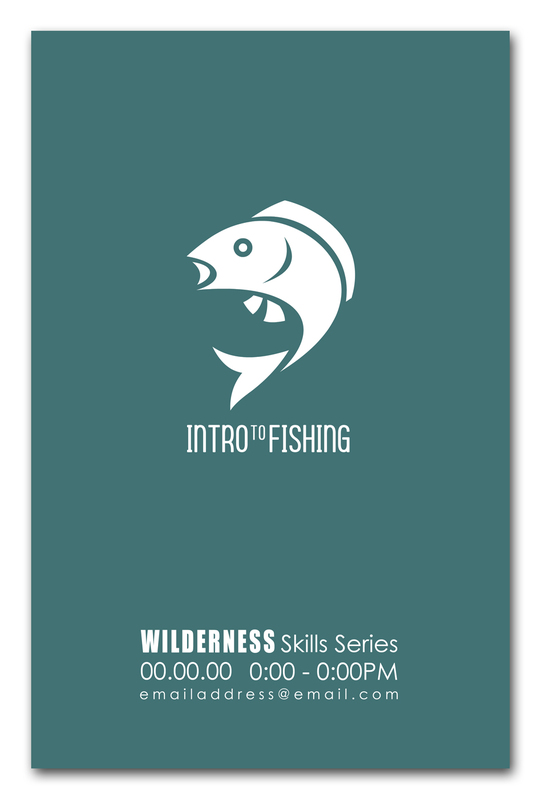 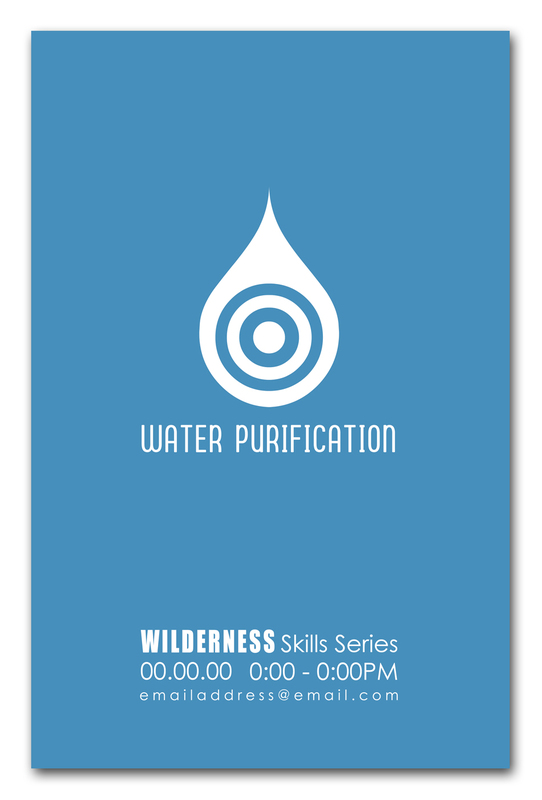 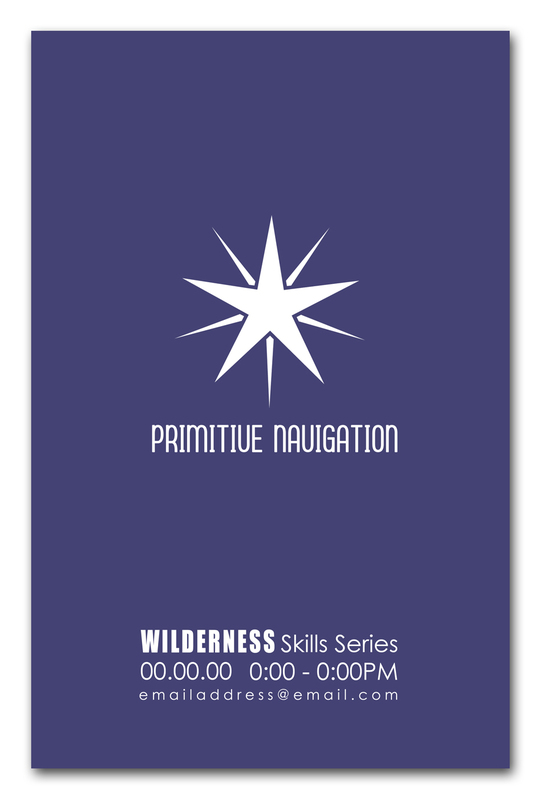 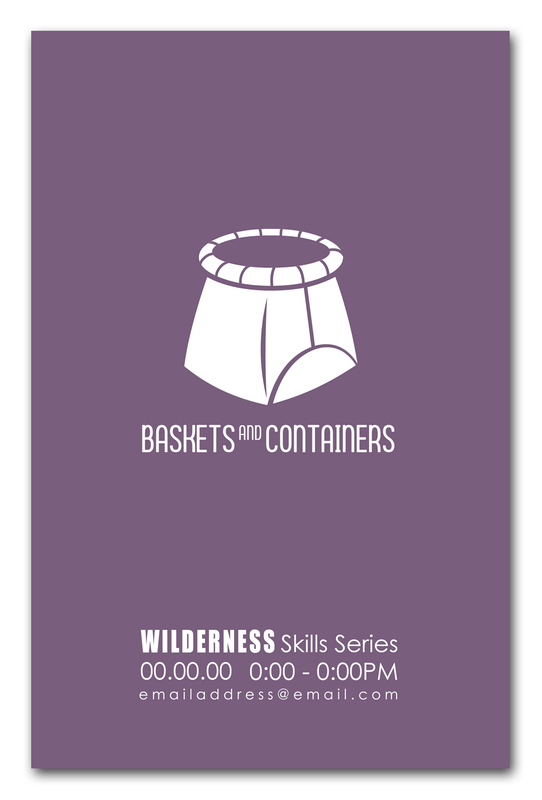 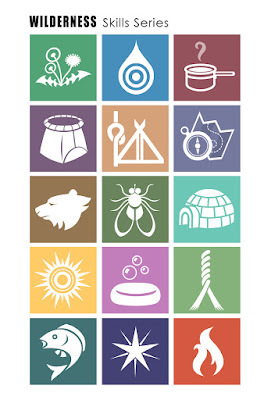 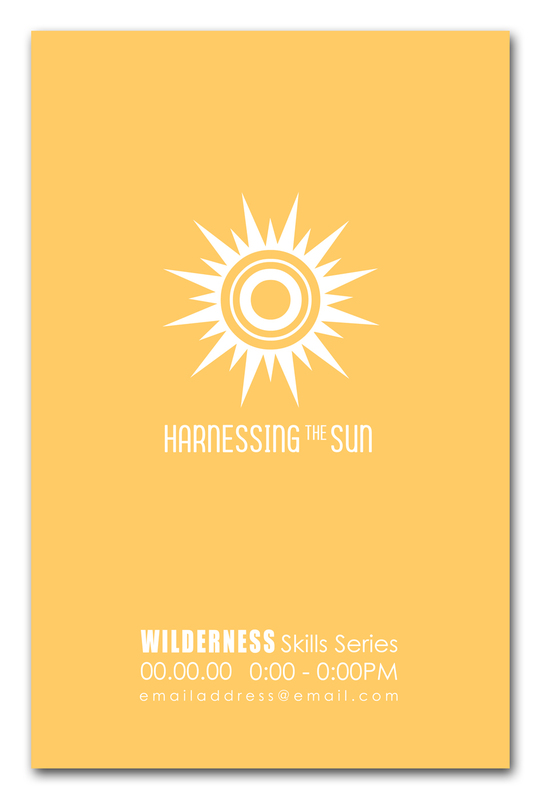 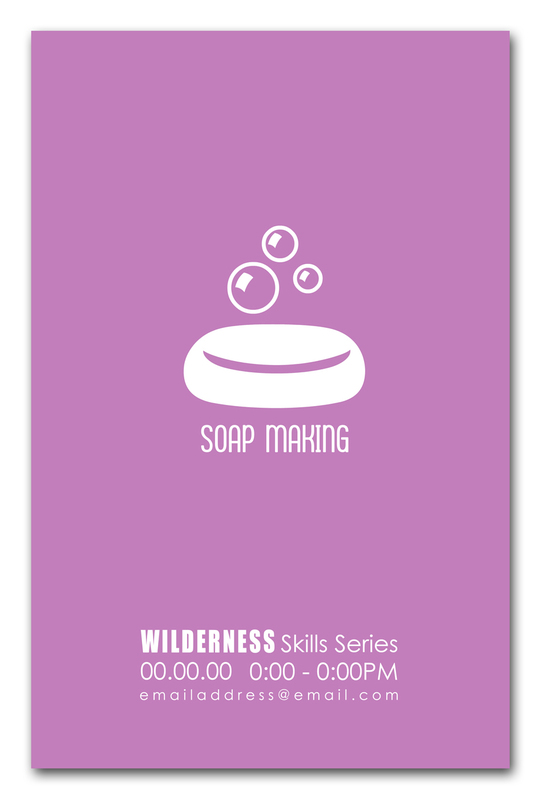 I was helping out with a personal side project, creating this series of posters to encourage students to learn Wilderness Skills! 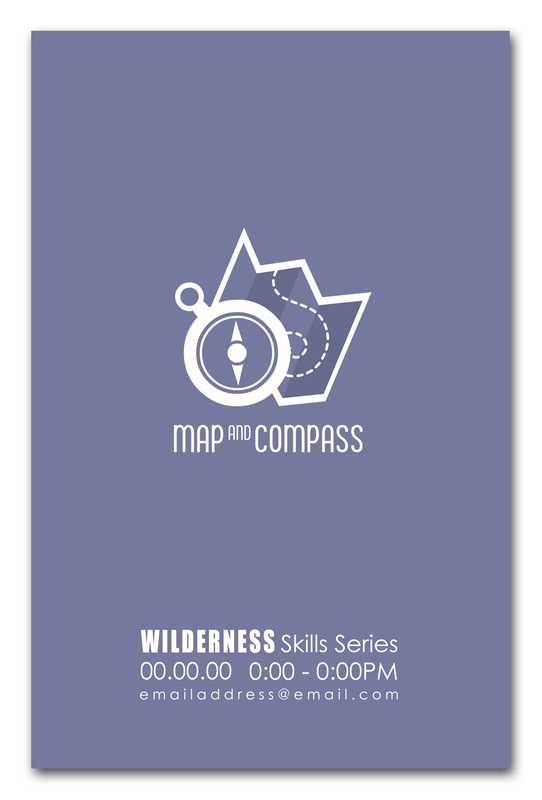 I wanted to go with something simple and modern - and not too busy. 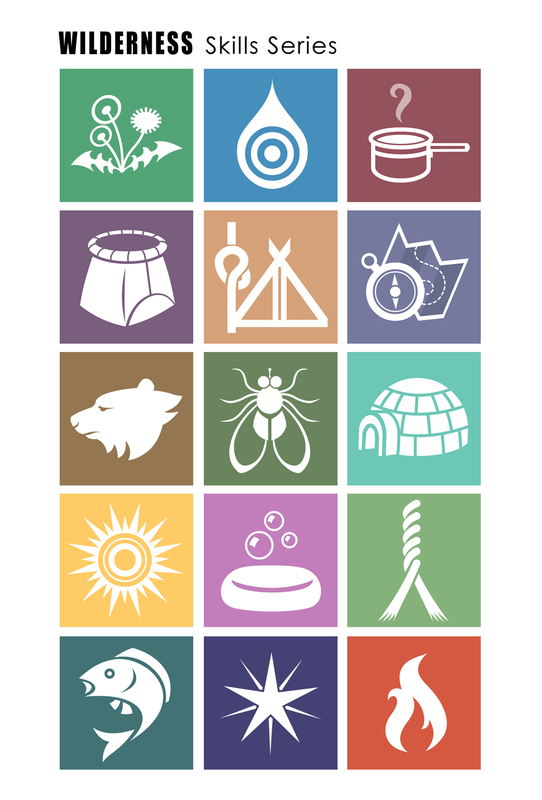 I'm pretty happy with how this turned out. 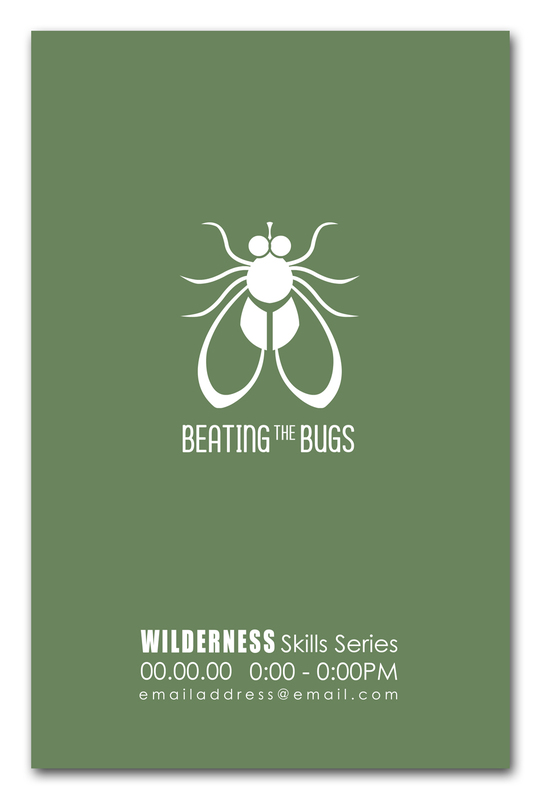 I hope they are a success!